All STONECREEK 4 LOT 1-86 TR homes currently listed for sale in Gilbert as of 04/19/2019 are shown below. You can change the search criteria at any time by pressing the 'Change Search' button below. "4br 2bath home in beautiful stone creek subdivision.Right down the street from this home is freestone park.Enjoy the wonderful skate park picnic areas and duck ponds. 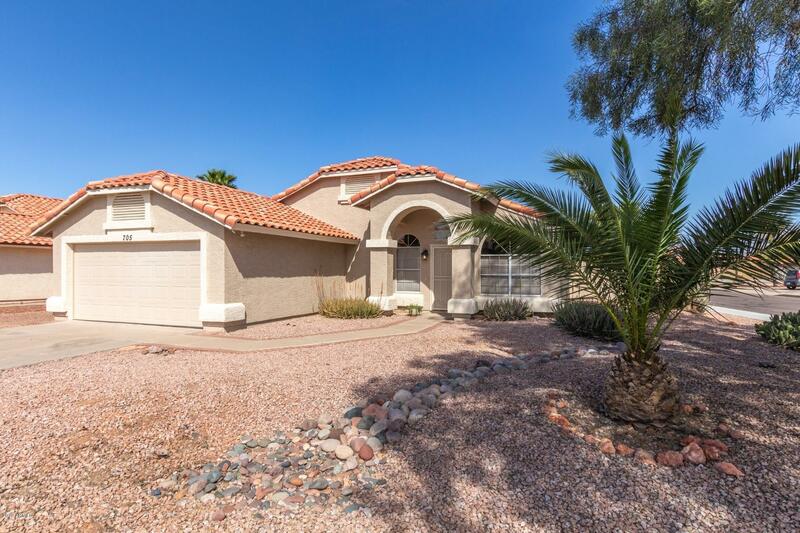 This beautiful home has been completely remodeled and features open floor plan w/vaulted ceilings. Kitchen features a bay window & an island overlooking a huge great room.Home also boasts new wood grain tile in all the right places.Home sits on a large corner lot and has a great curb appeal. Back yard features a rv gate a large pa"